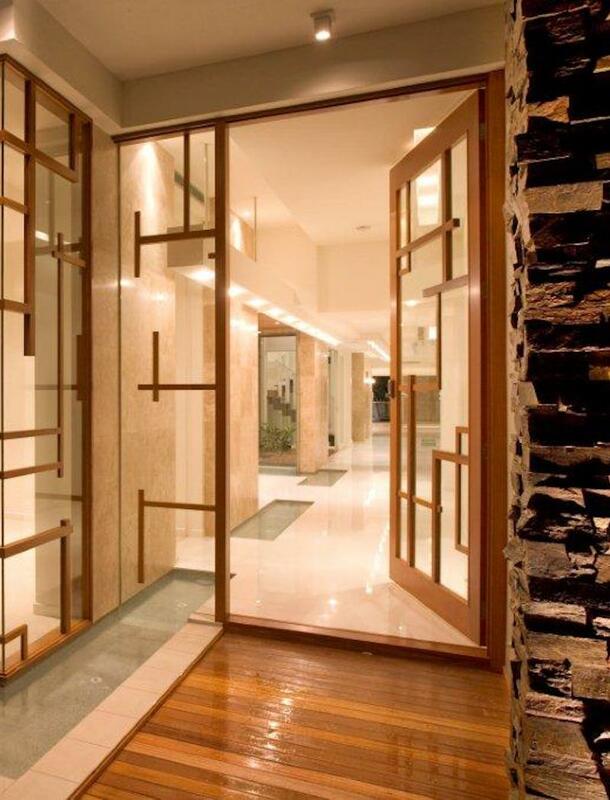 Eden Made hinged doors are available in a variety of styles from timber panel to full glass and for a variety of applications: stunning entrance doors, solid interior doors, and easy access balcony or verandah doors. 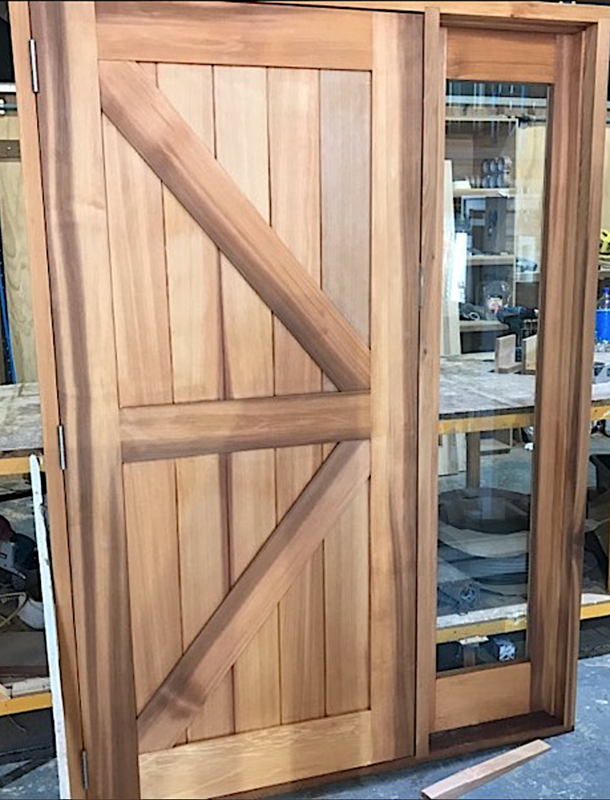 Our extensive range of custom entry doors covers classic and traditional colonial designs through to to contemporary and Japanese styles. 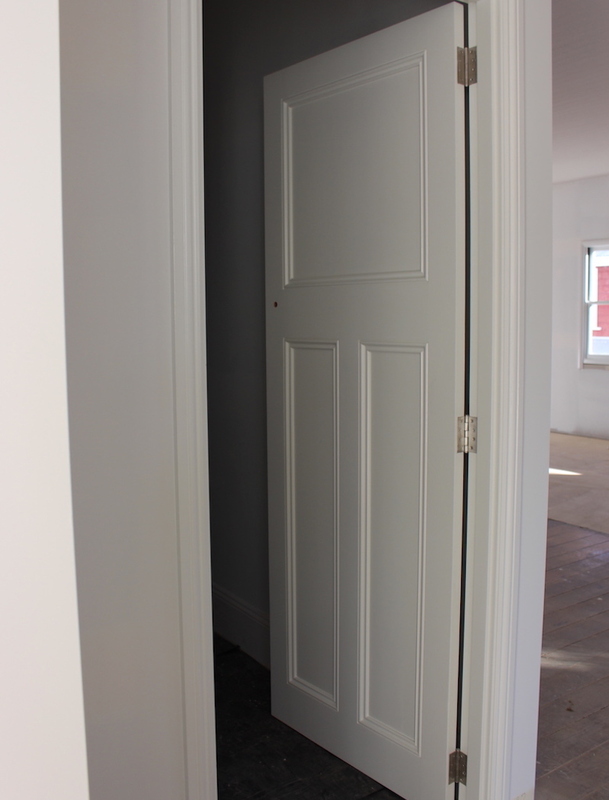 We offer timber French doors as part of this range, which can be inswing or outswing, as well as Cellar and Sauna doors. 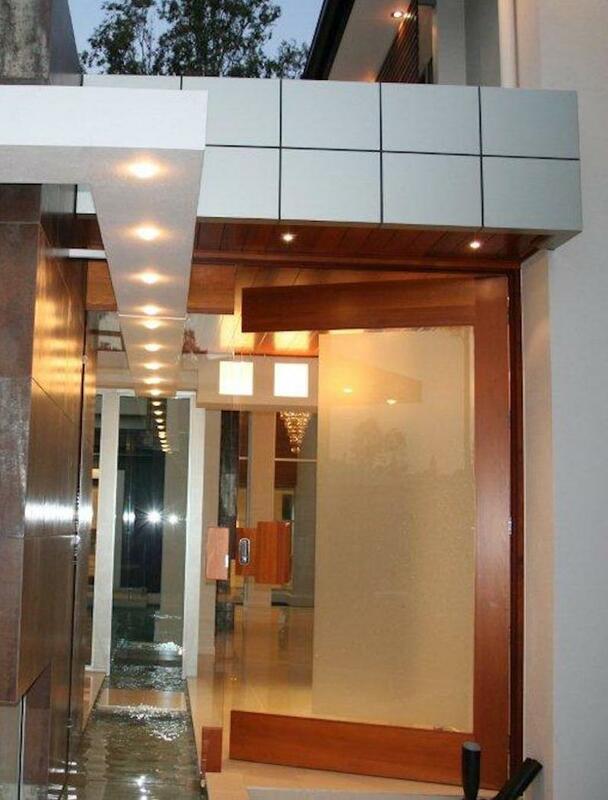 Importantly, we can cater for oversize doors that make a grand statement. 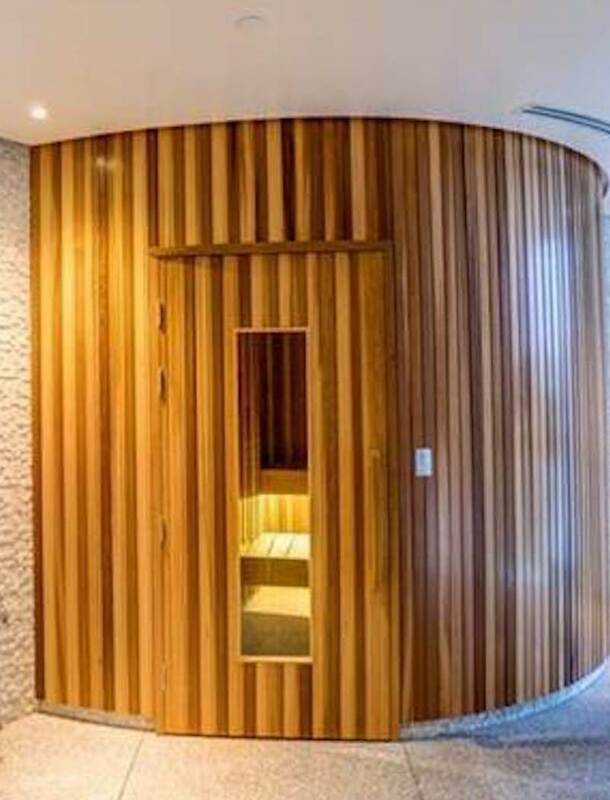 These can be solid and warm in full wood or inviting and intriguing when a combination of wood and glass is used. 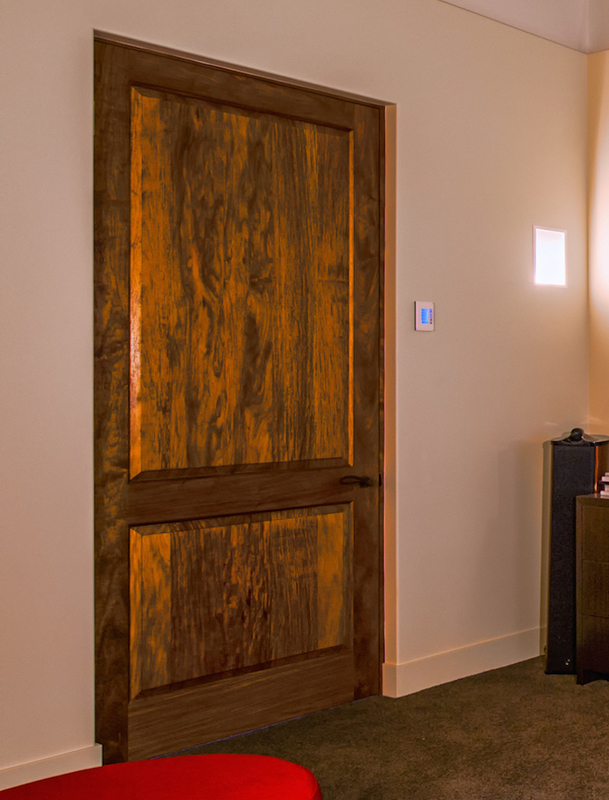 Eden Made hinged doors are available in a variety of styles from timber panel to full glass. 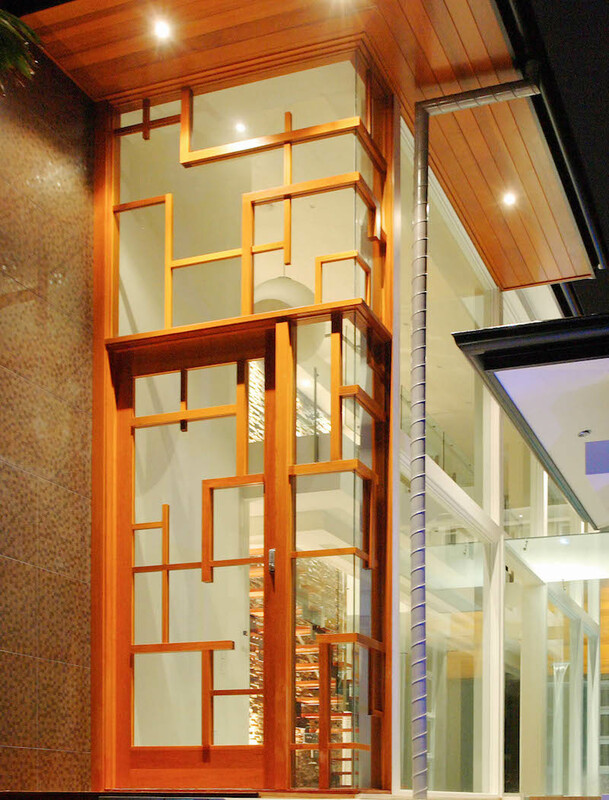 They are chosen for solid interior doors, balcony or verandah doors and stunning entrance doorways. 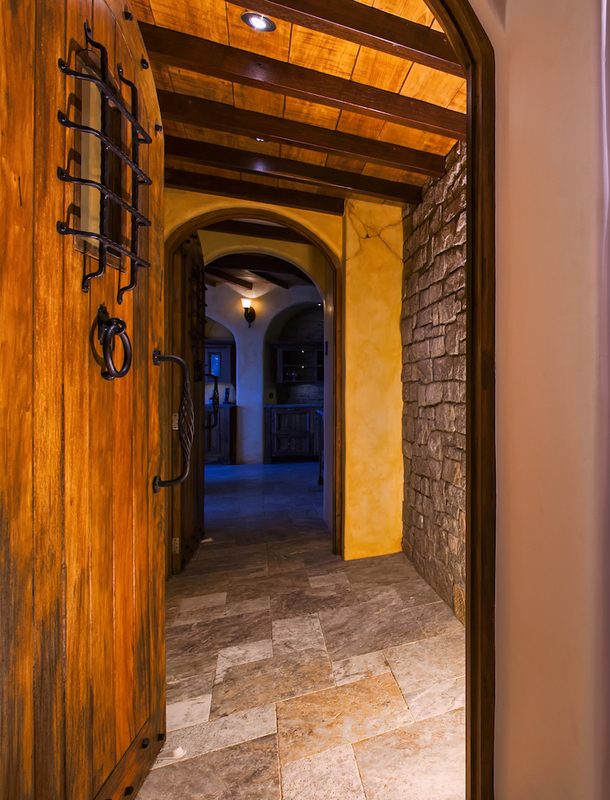 Eden Made is a designer and builder of quality timber windows and doors and more. 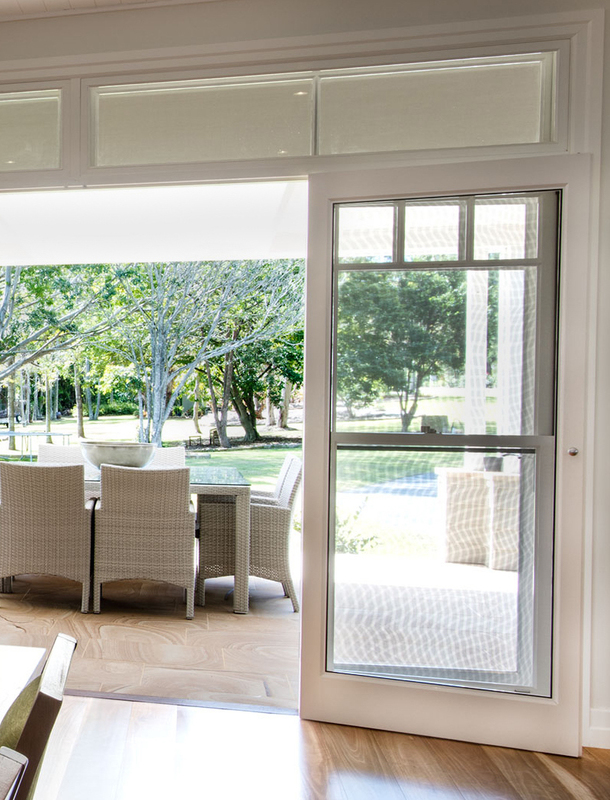 We work with many of Queensland’s leading architects, builders and interior designers as well as directly with home owners to bring inspired designs to life, so they can create their own piece of Eden.